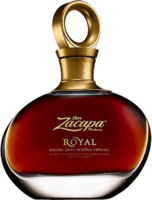 Have you found an online vendor selling Ron Zacapa 23 Black Label? To my great regret, i currently only have one bottle which i would like to never finish, for me this rum is exquisite, with "body" and slightly sweet, with a very pleasant smell. It's an extremely balanced rum. Muy a mi pesar actualmente solo tengo una botella la cual quisiera que jamás se termine, para mí este ron es exquisito, con "cuerpo" y ligeramente dulce, de olor muy agradable. Es un ron sumamente equilibrado. 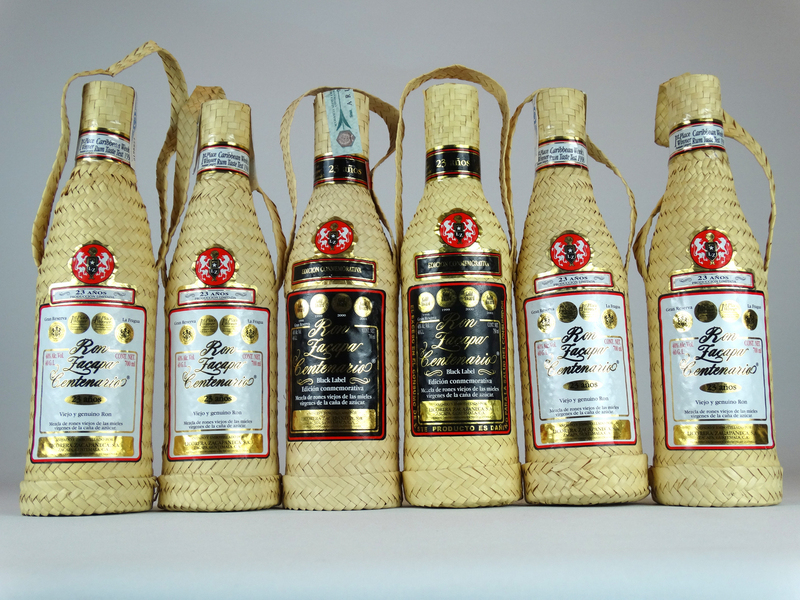 The best rum of the world, So excited, Is a personal collection from Madrid, Spain. 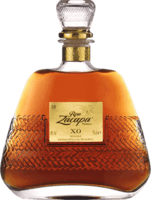 i had try a lot of rums and all Zacapas they have ever produced,this is the best.a extremly long and perfect aftertaste,a nice sweetnes but not to much and a wonderfull flavor bomb.For me better then the legendary Eldorado 25 years 1980 an this ron is one of rhe best. the original price arround 70 Euro was a joke and the current price in ebay between 300 and 350 Euro is cheap for this century ron.I think in some years we will see a price from 1000 Euro and more. Easy, smooth and sweet rum. Great for everyone who likes it sweet with a nice finish. A great start to get people interested in rum. The black label has a slightly more complex taste than the regular edition, but I'd say the difference is minimal and if the price difference is big at your retailer, the black label probably isn't worth the higher price. Black Label (full bast), fat and sweet! Caramel and dried fignies are my first taste impressions.It balances in a way that makes the angels sing, actually its hard to believe its 40% alcohol u are sipping to. What one could easy misjudge as a lack of character is in fact just a rum in truely magnificant balance! This is pure gold, and I could drink a lot of it if it wasn't for the price tag. Smooth and sweet. You can smell the rich dark flavor when u crack the bottle. The first sip had a hint just a hint of a stronger drink...maybe a whiskey barrel was used to age this bottle. Very much worth the affordable $50 price tag. I understand the subjectivity of ratings and reviews. With that in mind, hands down, this is the best rum I've ever had. I've consumed two bottles of this sweet, complex nectar. There aren't enough "O"s in the word "Smoooooooooooooth" to accurately describe this rum. Yes, it costs, but it's holiday season. Be your own Santa. Neat it has a very light burn with very nice aromas of butterscotch, a little leather and pepper spice. I enjoyed at a local premium bar at a premium price. Not sure if the price is right, but the rum is. My all time favorit !! Smooth, sweet, vanilla, BIG after taste! My favourite rum!! Though a bit too sweet, absolutely smooth and dark. 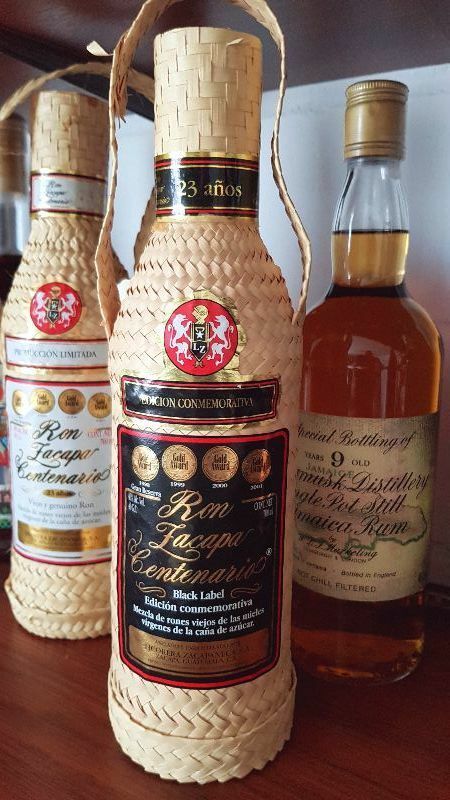 My go-to daily sipping rum. Er ikke zacapa fan, synes som regel det er lidt overrated, men denne er nu meget god, men prisen!! from the time when I bought it at the local supermarket. Unfortunately only four bottles left in my cabinet and not considering opening one anytime soon: it is simply too good. The black label has a slightly more complex taste of caramel, figs and vanilla. 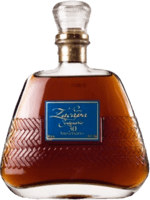 Sherry casks give a great taste to this excellent rum. A dusty sweetness with some barrel touch. But with a really strong taste/aftertaste of alcohol, even after some time in the glass.